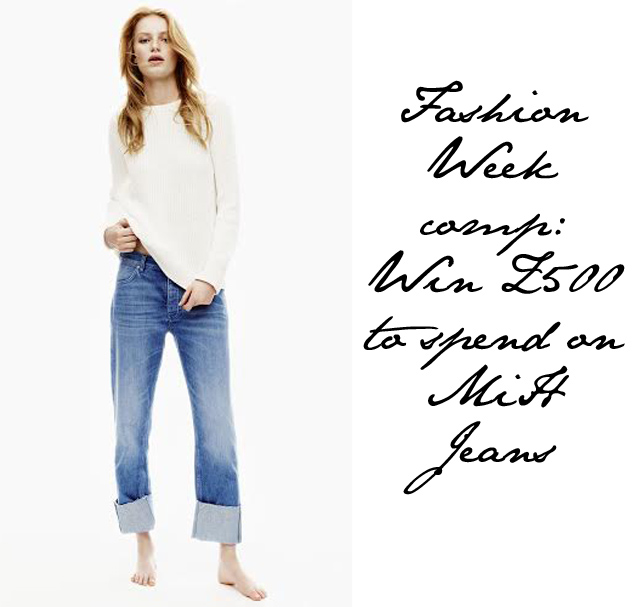 Fancy winning a £500 shopping spree with celebrity favourite MiH jeans? So excited to be running a very special MiH jeans competition in the run up to London fashion week. We want to make sure everyone is perfectly outfitted for the season ahead, and what better way to start fashion week than with a whole new jeans wardrobe in your closet? So a little bit about this fabulous brand. We've been working with MiH jeans now for over four years. We were first introduced after being informed that they were favorites of just about every "in-the-know" celebrity, including one Gwyneth Paltrow. Some say their stretch has magical arse-enhancing properties. Magic or not, it's true that these are some of the best jeans out there and we want you to own at least a few pairs. 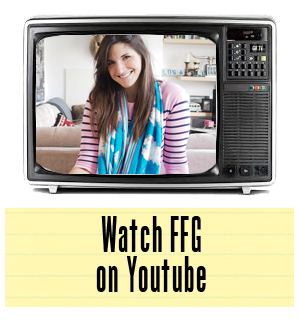 For your chance to win a £500 shopping spree, head on over to the MiH Jeans FFG entry page and part with a few details. That's all you have to do, honestly. Could it be any easier? A winner will be chosen at random on Monday, the 17th of February. Make sure you take a look at the whole collection and start planning your purchases now. This is a competition we are VERY pleased to be running as we just know these jeans (or any other items you choose) will change your life. Get entering, ASAP.